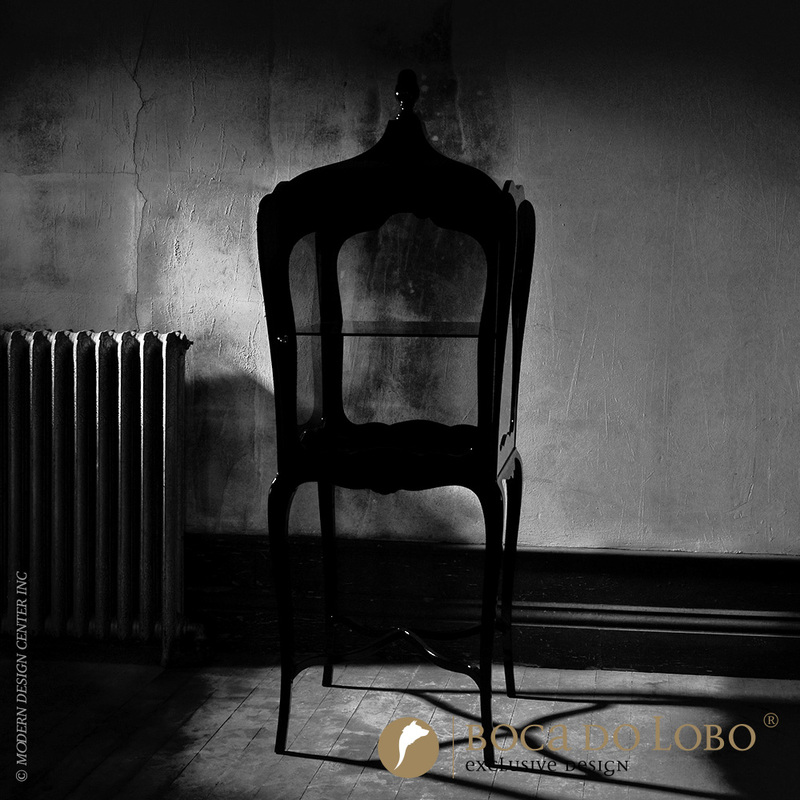 Palatino is an exclusive and magical display case as it is also a delicate piece with a strong presence that will surprise your dearest guests when they glance at it, elegantly placed on your living room or at your entrance hall. 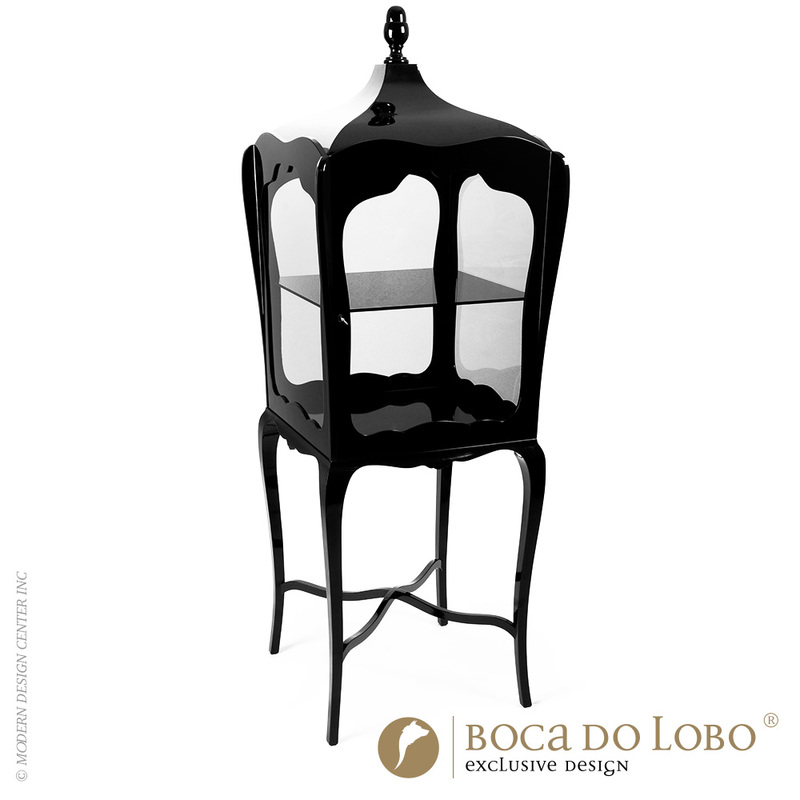 Its frame surrounds four glass panes supported by a base that emphasizes the spirit of the piece. 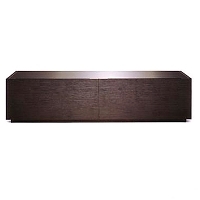 Elegantly crafted from mahogany this piece displays windows on all four sides. 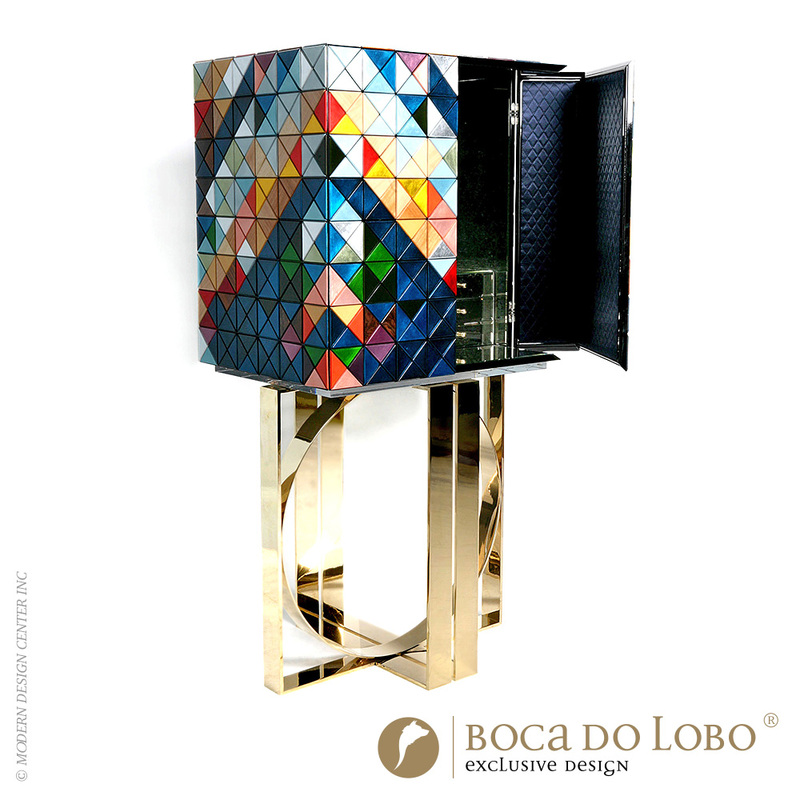 Boca do Lobo furniture Coolors collection will compliment and beautify refined luxury interiors like yours. 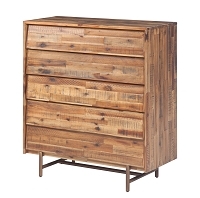 Most pieces will compliment both traditional and modern home interiors. 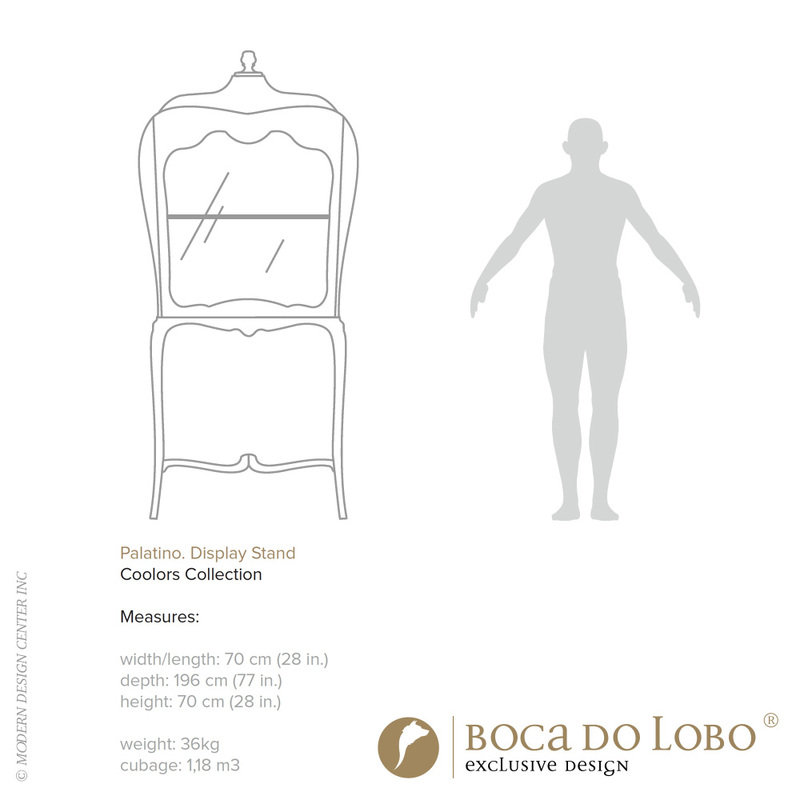 Dry cloth for the lacquered part and glass cleaner for the glass.